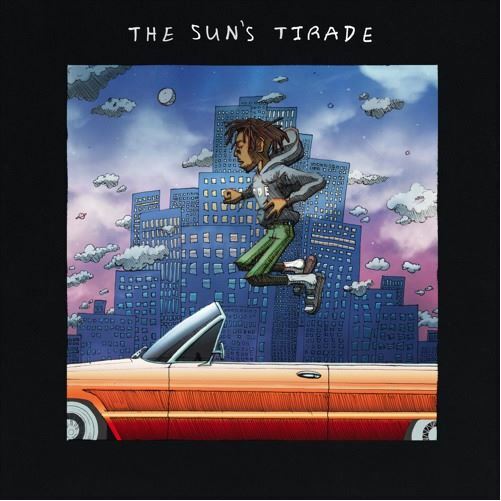 After announcing himself with 2014's Clivia Demo EP, a now sober Isaiah Rashad gets back on the scene with his debut album under TDE called The Sun's Tirade. The 17 track project features appearances from Kendrick Lamar, SZA and Jay Rock. Peep the full tracklisting here. A day before the album dropped he paid a visit to Sway In The Morning for an interview and freestyle session. If it's the freestyle you want then skip to the 29.00 mark to hear him go over various beats.